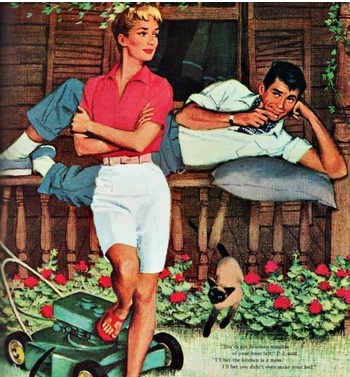 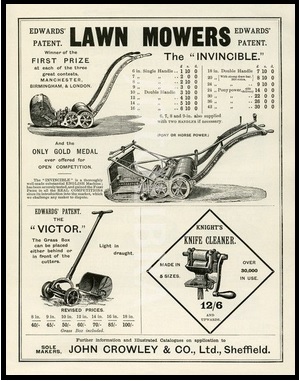 Since 1974 Lawnmower Services has sourced and sold lawnmowers that we have recommend to our customers. 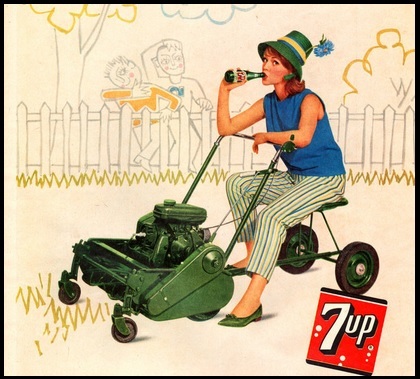 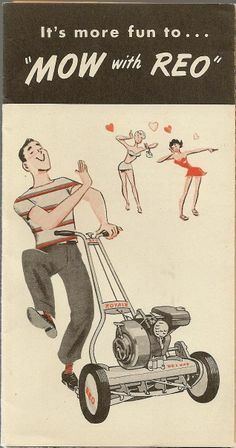 In the early 1970s Victa 2 stroke lawnmowers & Toro ride-on’s were the mowers of the day as they were well made and very easy to start. 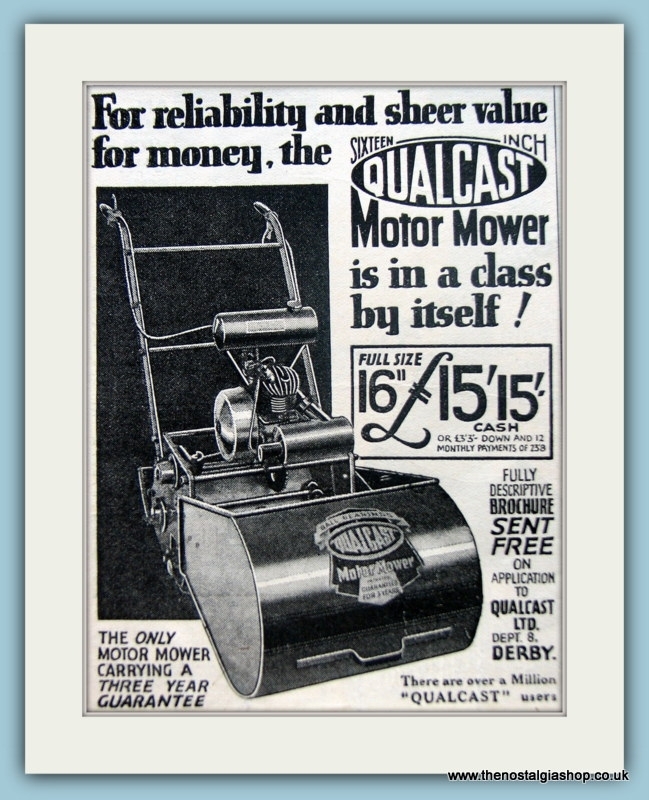 Along came the 1980s with Murray, Snapper and in the 1990s when Fymo & Qualcast ticked all the boxes. 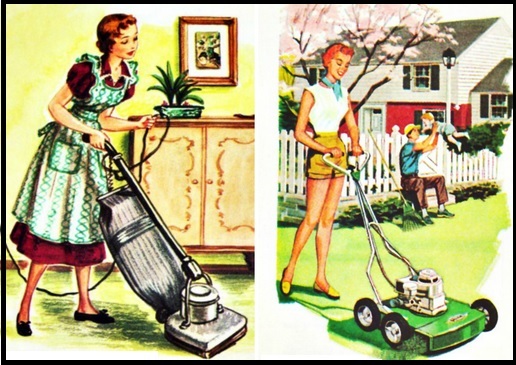 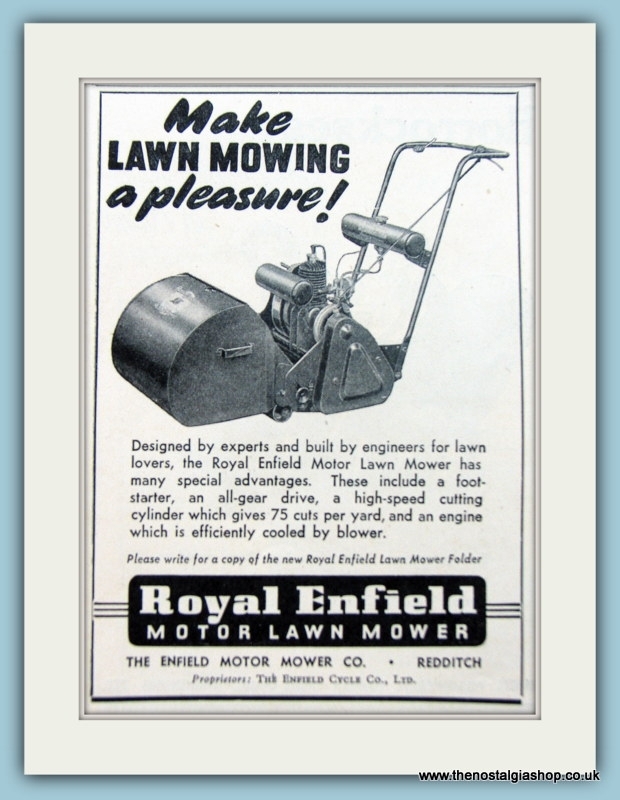 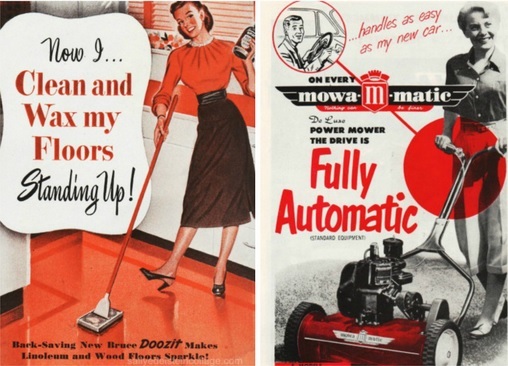 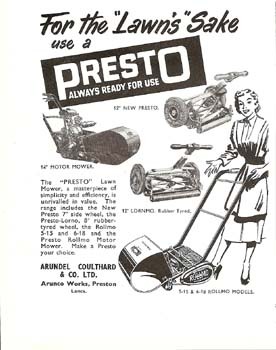 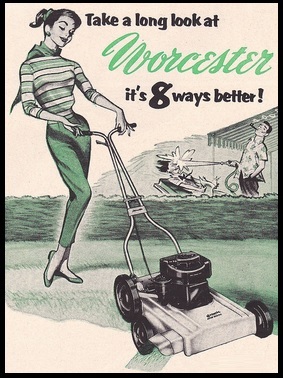 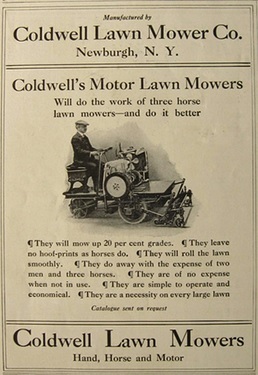 Since the millennium, Lawnmower Services has recommended Mountfield, Allett, Cobra, Flymo & Webb. 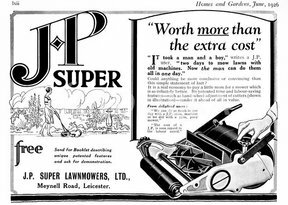 We truly believe that the mowers we sell are the best on the market and with over 40 years’ experience we will let you be the judge on our recommendations. 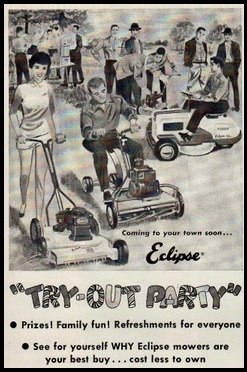 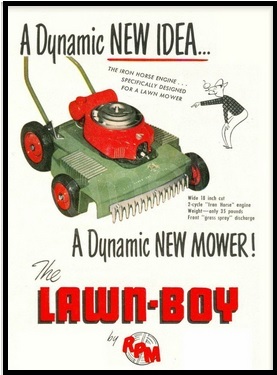 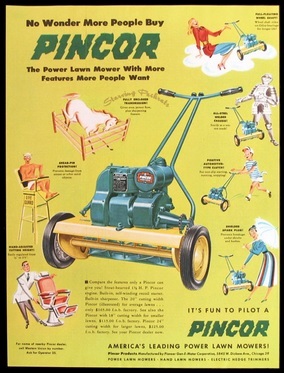 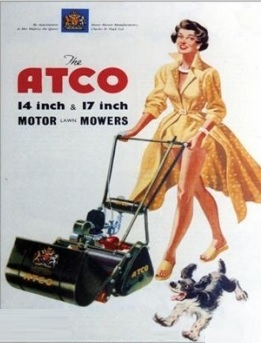 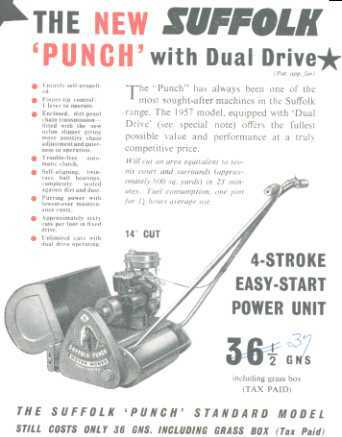 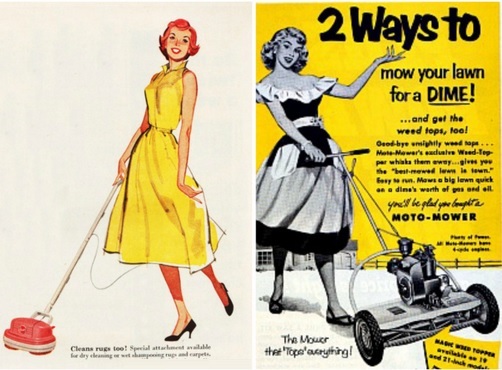 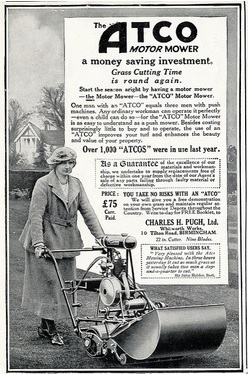 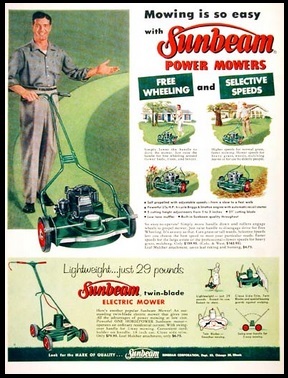 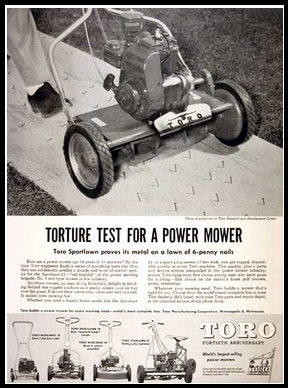 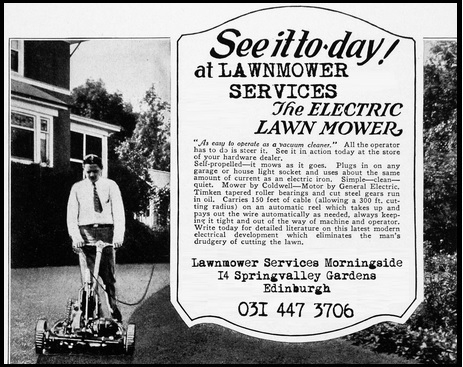 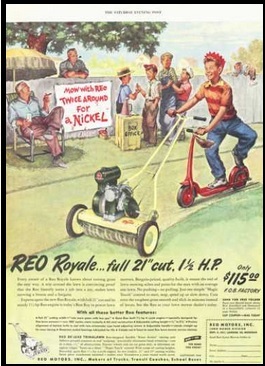 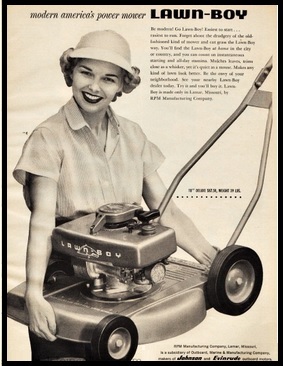 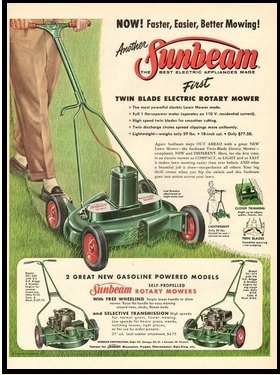 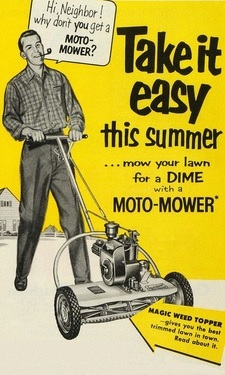 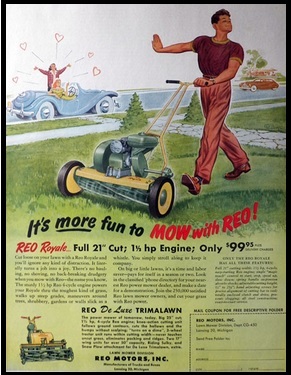 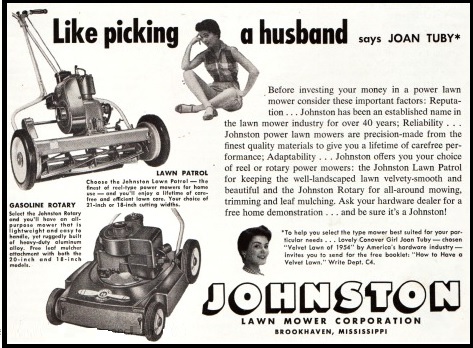 We still annually service customer’s mowers that we supplied back in the 1970s. 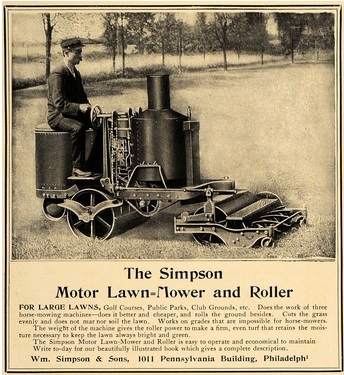 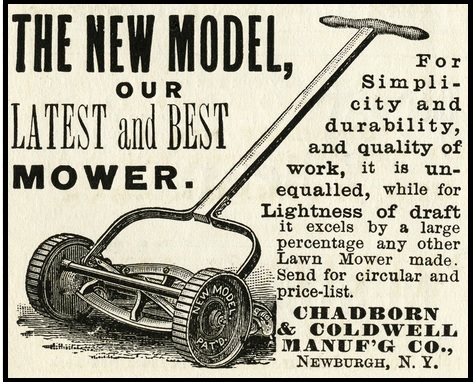 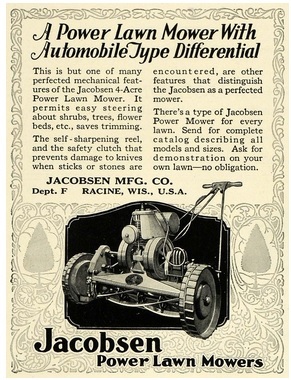 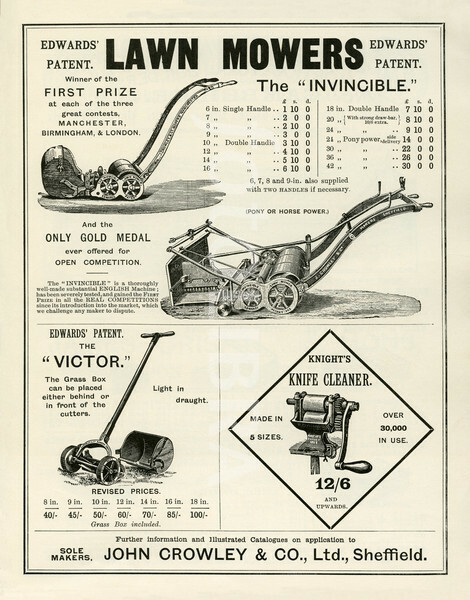 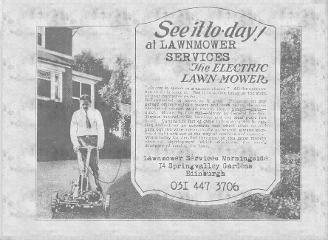 Lawnmower Services has on display at its showroom in Morningside a Thomas Greens and Sons 'Silens Messor' grass cutter, one of the earliest patented push mowers dating back to the 1880s.